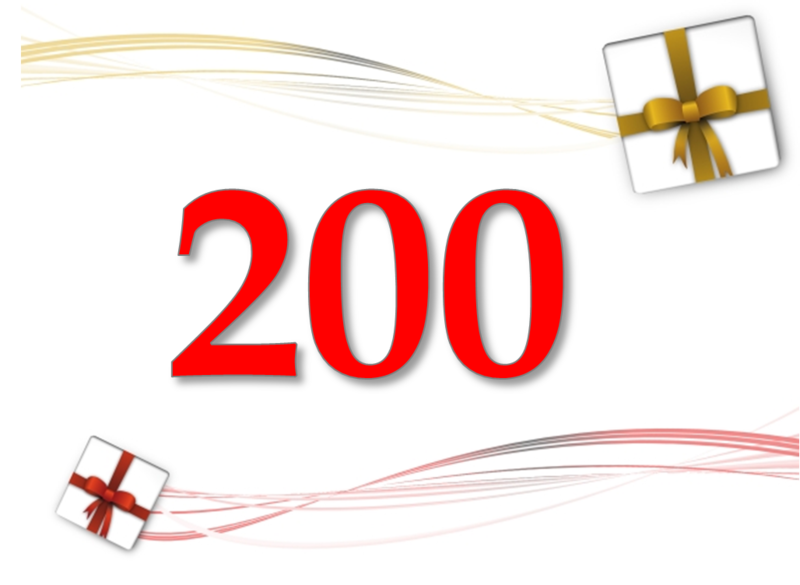 My blog has crossed 200 posts. This happened on the 3rd of this month. That's another small milestone that makes me immensely happy. I completed 475 days of blogging on May 3. 200 posts in 475 days. That means 2 posts every 5 days! I thank all my readers, friends, colleagues and my better half for all the support and encouragement. congratulations on 200 posts! Great that you have kept on so long. We need more "Effective Presentation" bloggers :-). Looking forward to another 200 posts!